Hackers now Steal Money via Aadhaar Card Biometric details. 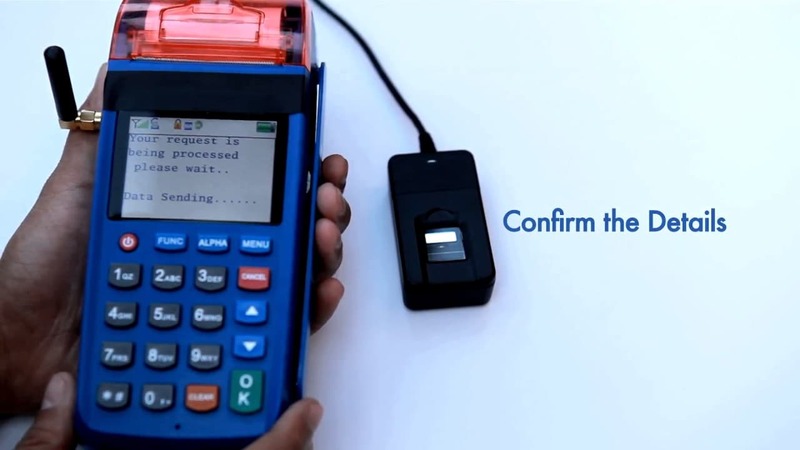 This is one of the newest way Hackers get able to access your money in their hand. All they need is your Aadhaar card Biometric details as well as some of your debit card information. This issue first came into light when a message came into 40 years old Vikram’s smartphone. The message says Rs 1000 has been debited from your account via Micro-ATM. Don’t make your eyebrows up, Micro-ATMs are the new facility via which you can transact money. Moreover, this ATM doesn’t require any PIN. All you need is your Biometric Info. like your fingerprint and some debit card info. Thats it you will able to transact money. After 1 week again Rs 7500 deducted from his account via Micro-ATM somewhere present in Delhi. Note that, Vikram lives in Rajasthan, and this time money debited outside his state. According to a report from TOI, Vikram make Aadhaar card for peoples around his locality. Hackers get access to Vikram biometric details somehow and then able to transact money from his account. However, Later on Vikram lodge a complaint about this scenario and also lock his Biometric details. Below we explain you how you can lock your Biometric details for your Aadhaar Card? How to Lock Aadhaar Card Biometric details? To lock your Aadhaar Card Biometric details, all you have to first go to the link given below. Now you will see two boxes on the left side of your screen (in desktop). The first box ask you to enter your 12 digit Aadhaar Number. You can find this 12 digit number in the bottom of your Aadhaar Card. Moreover, the second box ask you to enter the captcha code that is present next to the box. Once done click on the Send OTP button. Now, you’ll receive an OTP on your registered mobile number. Feed this OTP in the box present in the right side of your screen (in desktop). Once you feed your OTP, you biometric details that is present in your Aadhaar card gets locked. Note: There are some situations where you need to verify your Aadhaar card information via your Biometric details. For example, while you buying a new SIM card. So, In that situation you have to disable biometric lock. You can do so by again repeat the same steps given above. Read also: UIDAI Launches Masked Aadhaar: What it is and How to get it? How to watch IPL 2019 Live free on Mobile?